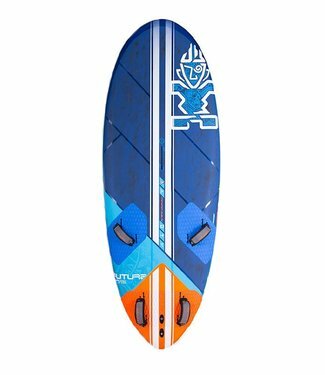 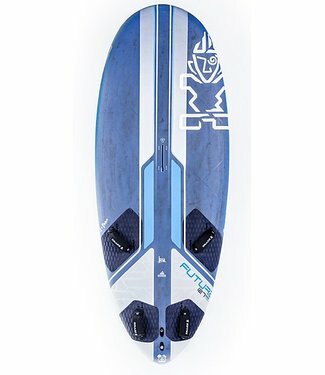 Pre-order the new Starboard Futura Carbon 2019! 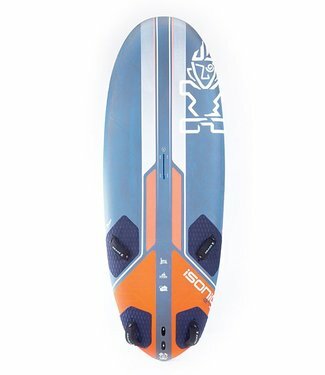 Pre-order the new Starboard iSonic Carbon Reflex 2019! 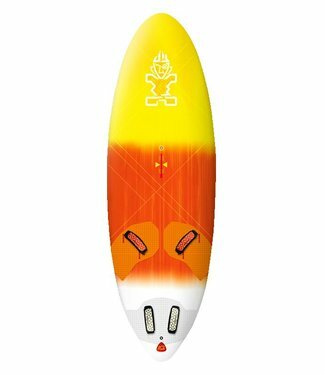 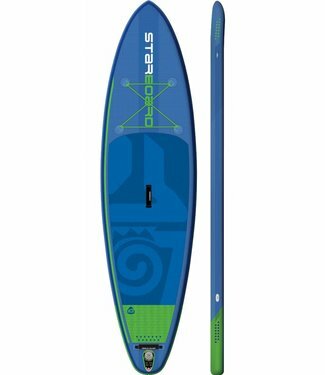 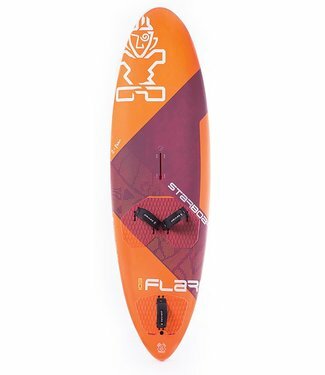 Pre-order the new Starboard Flare Carbon Reflex 2019! 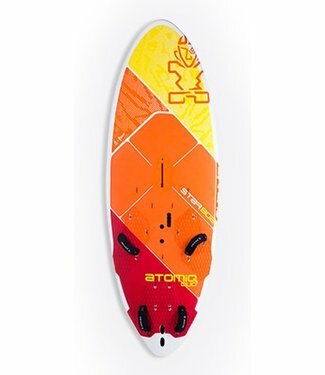 Pre-order the new AtomiQ DUO 2019!